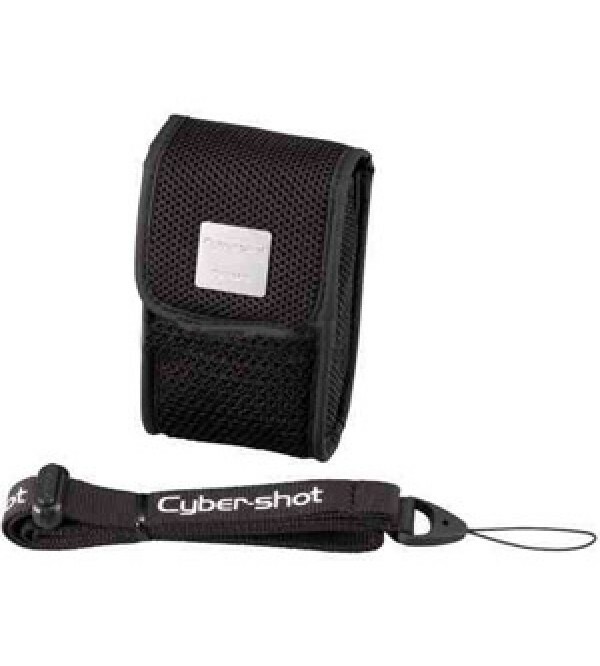 The Sony LCS-PHC Soft Cyber-shot Carrying Case is a two way neck and waist carrying case with a Built in organizer made to carry the Sony compact Cyber-shot digital cameras. Designed to be as lightweight and compact as possible, it is made to keep the camera safe without carrying along a lot of extra baggage. The LCS-PHC is made from durable, long-lasting black polyester. It has a built-in organizer for extra batteries and Memory Stick media.